Based on popular vending machines in Japan called gashapon, which give out random prizes when you insert cash, virtual gacha is the top monetization mechanic in Japanese mobile games today. While the method has sparked controversy in Japan, implementing gacha effectively can help devs turn a profit. According to Neil Young of N3twork, a gacha has the potential to drive individual mobile games to $10 billion in revenue. Many popular mobile games in the U.S., including Angry Birds 2, Marvel: Contest of Champions and Clash Royale incorporate a gacha in the game. But what is the key to running a successful gacha monetization mechanic? Devs should focus on lottery value and player engagement. In mobile games, a gacha typically takes the form of a machine, roulette wheel or other randomization engine that allows players to spin and roll to win prizes after spending money. Players put currency into the gacha and, voila, something pops out in return. To make a gacha work effectively in a mobile game, devs need to create an in-game economy where the value of the items within the gacha make using it worthwhile, no matter what the user wins in the lottery. 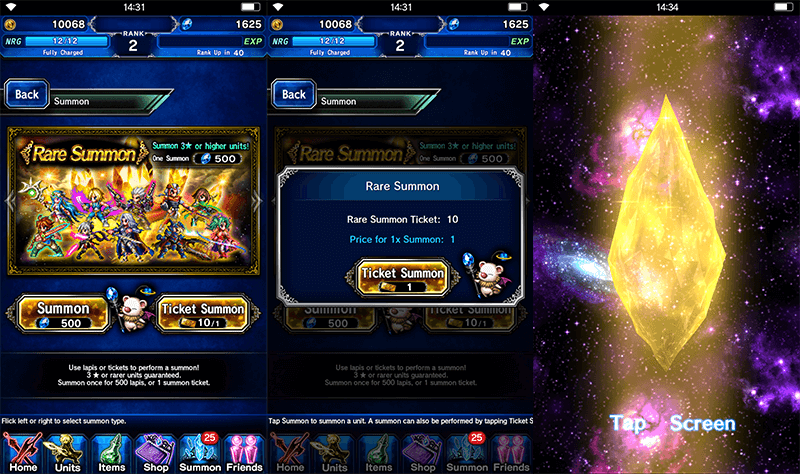 A gacha should offer value to everyone who takes part—irrespective of whether they’ve just downloaded or have been playing constantly for months. But how can a gacha generate value throughout the user life cycle? There are two ways to do so. The first is to offer rare prizes for anyone who plays the in-game lottery. 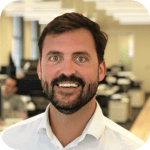 In a blog post, Adam Telfer (product lead at mobile game company, Wooga) assessed the gacha in Kabam’s fighting game Marvel: Contest of Champions. He explained why showing a player a rare prize that they can only win through a lottery is an excellent way to encourage spending. 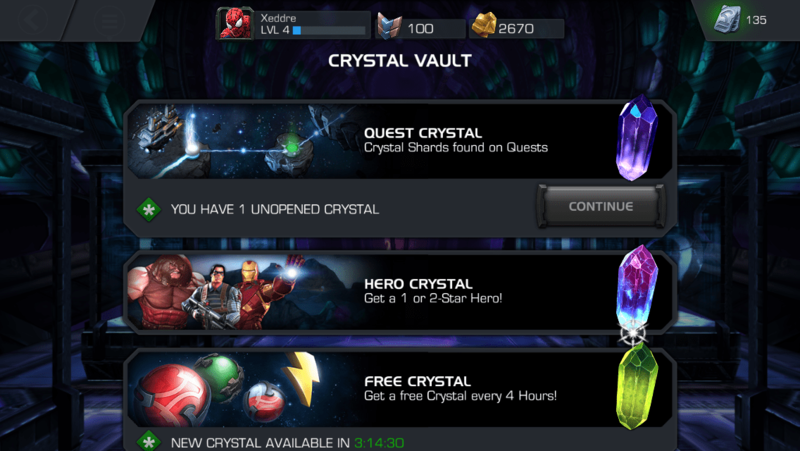 “A player wanting a four star rare Cyclops [in Contest of Champions] is going to have to purchase many, many gacha packs [Contest of Champions’ equivalent of buying a spin or a roll] before they get exactly what they want,” wrote Telfer. It might take time to win. Once a player has a rare prize, however, being able to use it or show it off to other players gives them serious bragging rights—making money feel well spent. For example, although Pokemon Go doesn’t have an explicit in-game gacha, its egg hatching mechanic is a form of lottery. 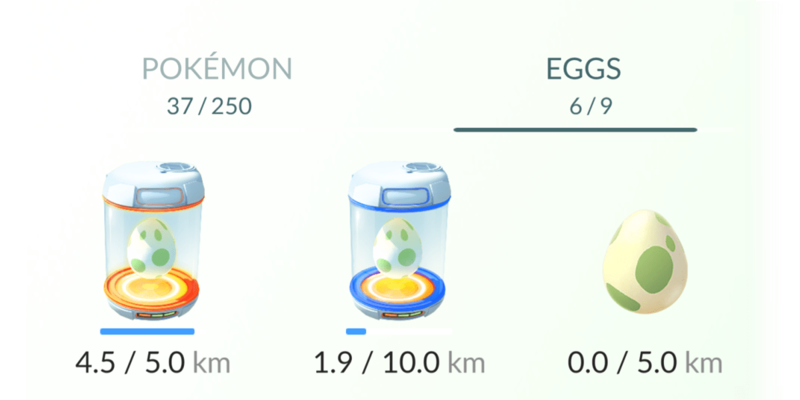 Players can purchase incubators to hatch eggs and receive a random Pokemon. If they don’t hatch a rare Pokemon they want, however, the game still provides value through the gacha. With common Pokemon like a Pidgey, players still receive a bundle of rare candies to help evolve it. Devs can also drive interest in a gacha by offering special, one-off lotteries to coincide with in-game events, Holmwood says. One way to do this is to offer a rare gacha around particular in-game events. For example, raid gacha in RPGs or MMOs offer the chance to win juicy prizes after players fight their way to the end of a long and difficult-to-conquer dungeon. This gacha also encourages players to engage with the game’s top content, giving the players great prizes while reminding them why they loved the game in the first place. Seasonal gachas are also an option. Putting special prizes aside at Christmas, Thanksgiving or other holidays will certainly encourage players to come back to the game. And if they unlock one-off content, such as exclusive Halloween themed buildings in The Simpsons! Tapped Out, it makes them more likely to continue playing and spending within a game. This article was originally published on Pocket Gamer.